The beautiful town of Princeton is known for its historic mansions, academic institutions, and majestic scenery. 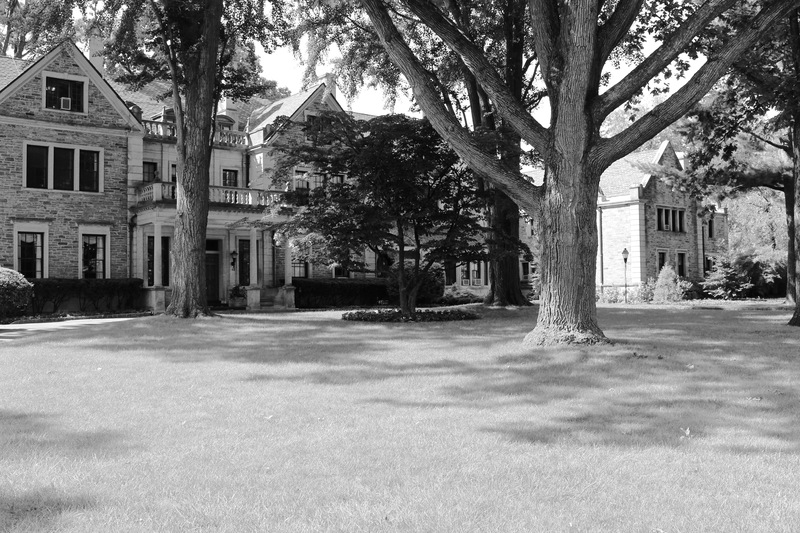 Beyond the famed Battle fields of the Revolutionary War and university buildings dating back to the 17 and 1800’s, Princeton’s incredible homes that long pre-date the Gilded Age still stand strong. Most of these homes are still privately owned. Strangely, It is easier to find information on the older homes than some of those born in the Gilded Age and 1920s. 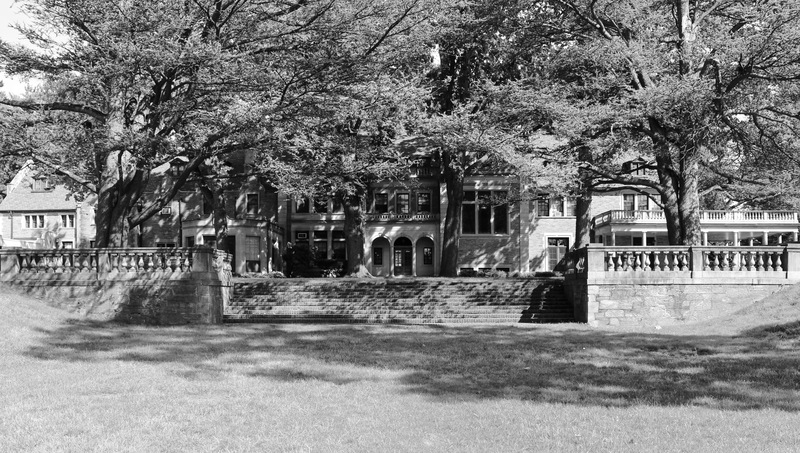 Edgerstoune, the lavish estate of Archibald Russell, was an incredible mansion nestled behind trees near Drumthwacket, the large, white home now serving as the New Jersey Governor’s Mansion. In the late 1800s, Drumthwacket was the home of Russell’s brother-in-law, Moses Taylor Pyne. 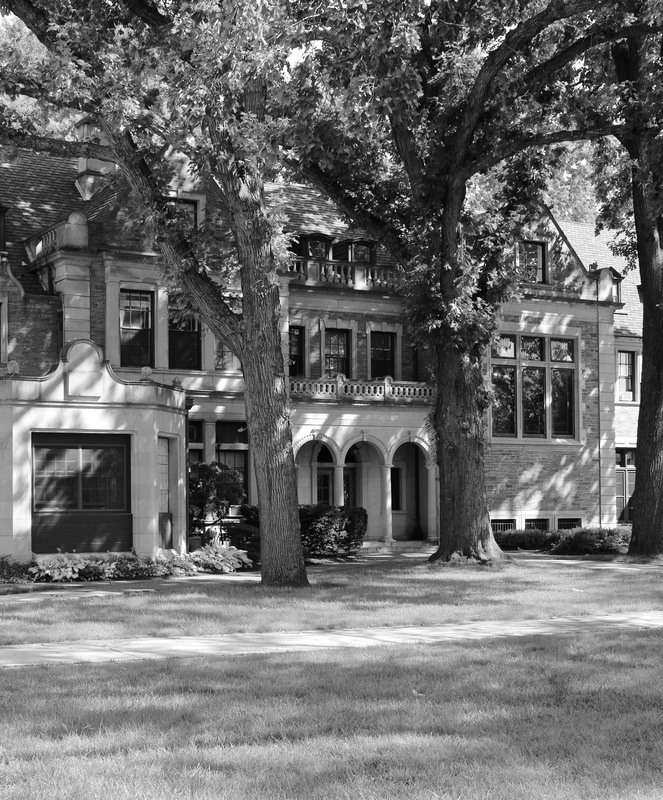 At the time, the two homes were the most prestigious in the area. 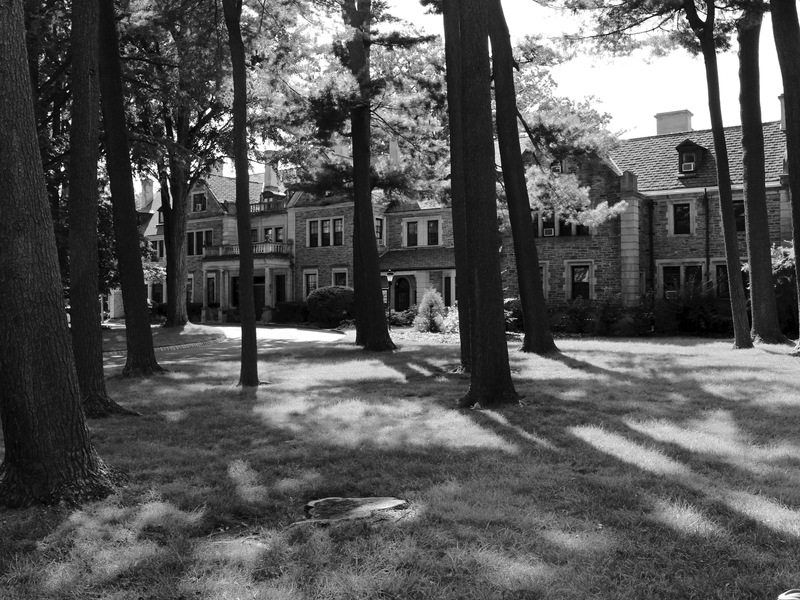 While Princeton was largely dressed with villas and homes of overwhelming scale, none compared to the opulence of Edgerstoune and Drumthwacket. William Russell, who was part of Clinton and Russell, a New York architectural firm, designed the grand 200-foot-long structure. In 1903, Archibald Russell entered his sprawling mansion for the first time. The home boasted 10 master bedrooms. Today, Edgerstoune serves as the centerpiece of The Hun school. 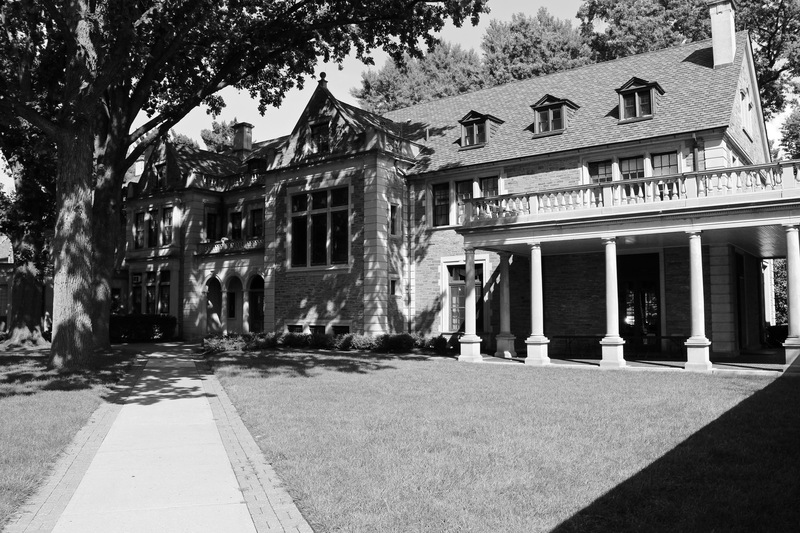 Known well throughout New Jersey, The Hun school is a highly respected private school. Gambee, Robert R. Princeton Impressions. New York: W.W. Norton, 2011. Web. 14 Aug. 2016.